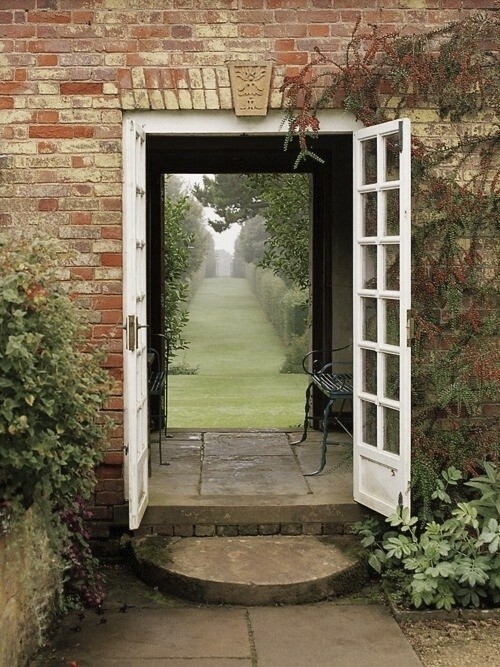 You are here: Home / Gardening / What Style of Garden Do You Favor? 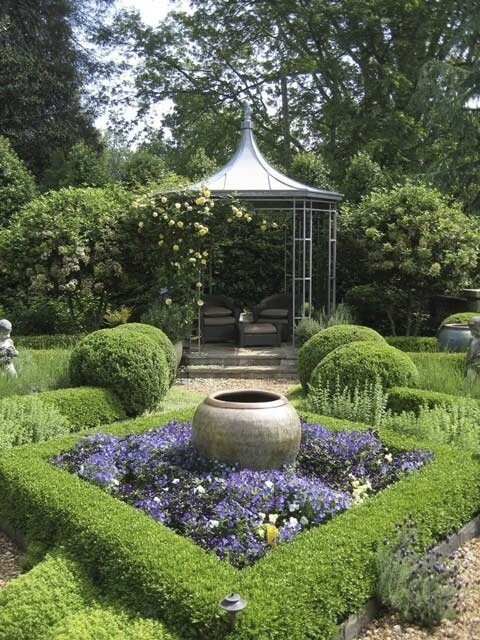 When planning or expanding our gardens, it might help a great deal if one knows what style appeals to oneself, or what one is drawn to. 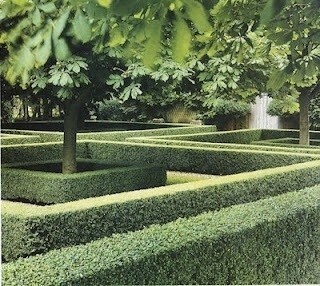 If we know that, then planning for structures (the bones of a garden), shrubs and flowers becomes easier. 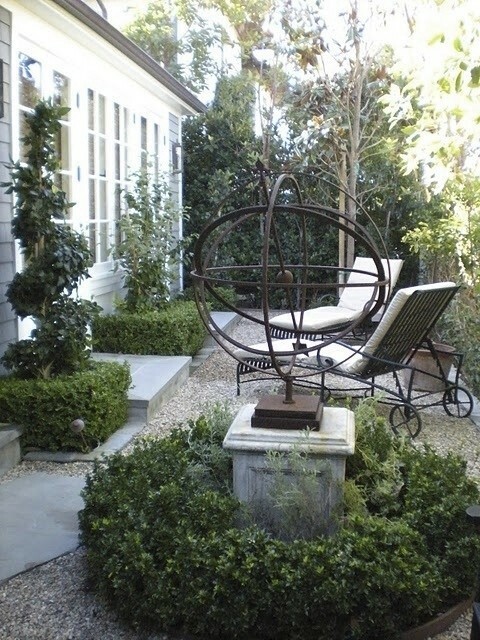 Building your garden then becomes like working from a blueprint…….we have a floor plan to work from, but we still have lots of choices to make in “furnishing” our garden. 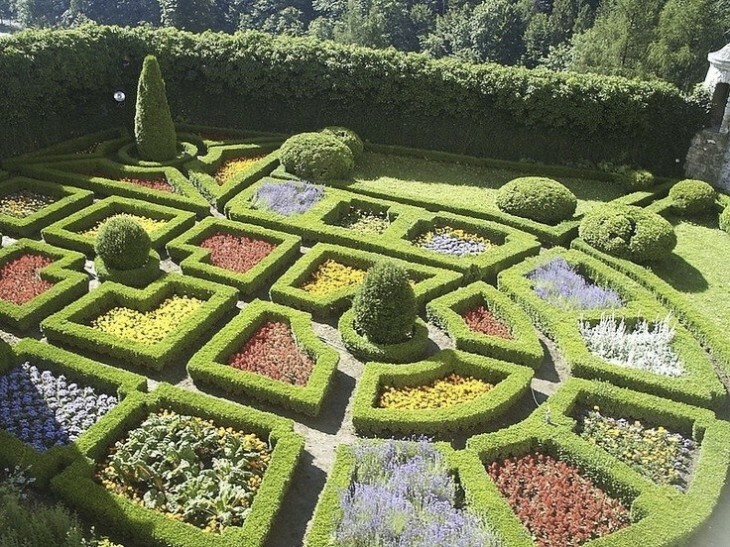 We should also consider what the goal of a garden is…….is it for a riot of color? Or do I wish for a calming and peaceful place. Do I want high or low maintenance? Do I want lots of annuals, or mostly perennials? 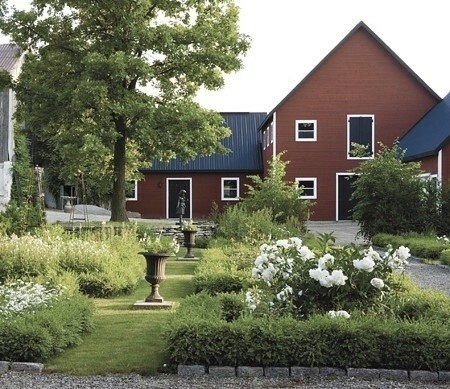 Does a garden always have to connect to the architecture of a house? Discovering our style, just as we should do for the insides of our home can provide clues and a framework for digging in the dirt and coming out with a plan that will give you satisfaction over the long haul. 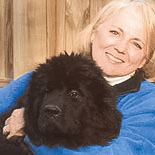 Whether large or small, having a plan helps, and perhaps determining your style is a good place to start. Gardens can fall into the following categories. 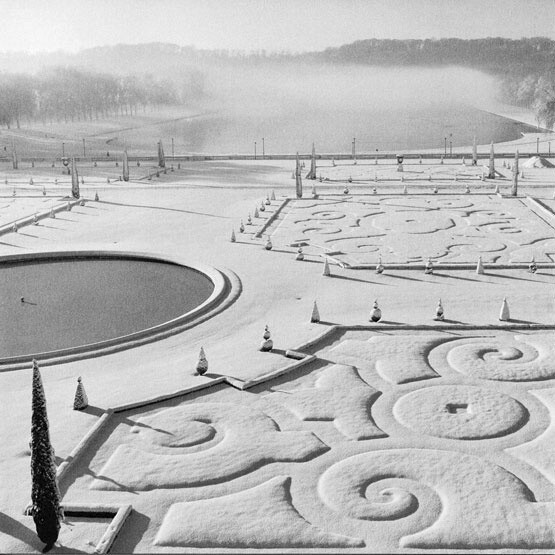 First there is the classic formal garden. Or you might be attracted to the easily recognizable Asian or tropical inspired gardens. 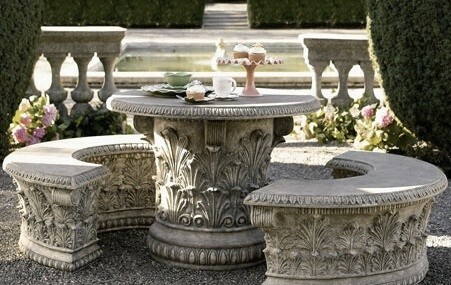 Perhaps you are drawn to the romantic cottage style, or an informal style. It should be all about your own personal style and personality. 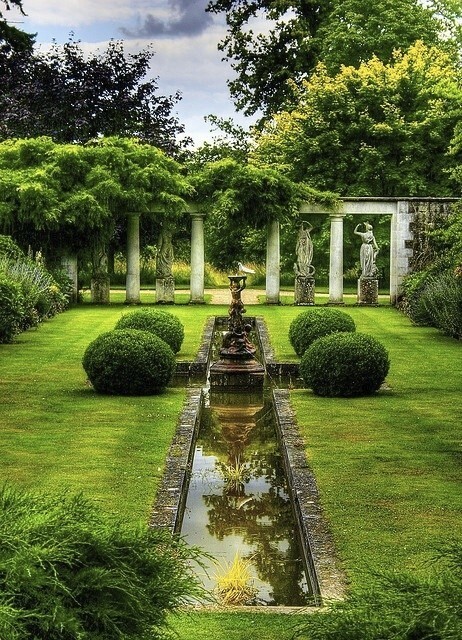 If a garden reflects your style and personality, you will enjoy your time in that garden, whether you are weeding, and watering, or simply enjoying the pleasure of a walk about. Let’s look today at some examples of formal style and what defines that style. 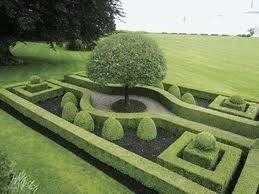 First is the formal style, defined by order, geometric shapes, paths on an axis, and tightly pruned plantings. Hallmark of the formal style? Neat, tight and tidy. 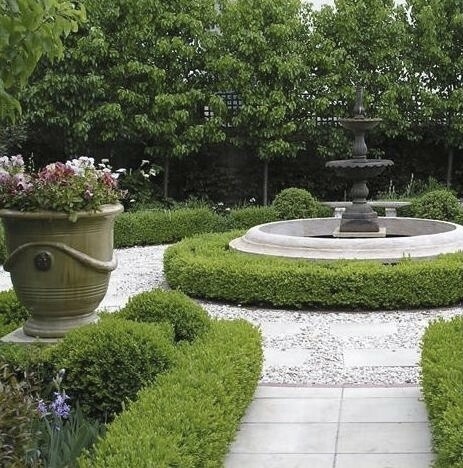 Symmetry, defined by repetition, commonly using highly stylized boxwoods and hedges, fountains, topiaries and statues all formal and classically designed. 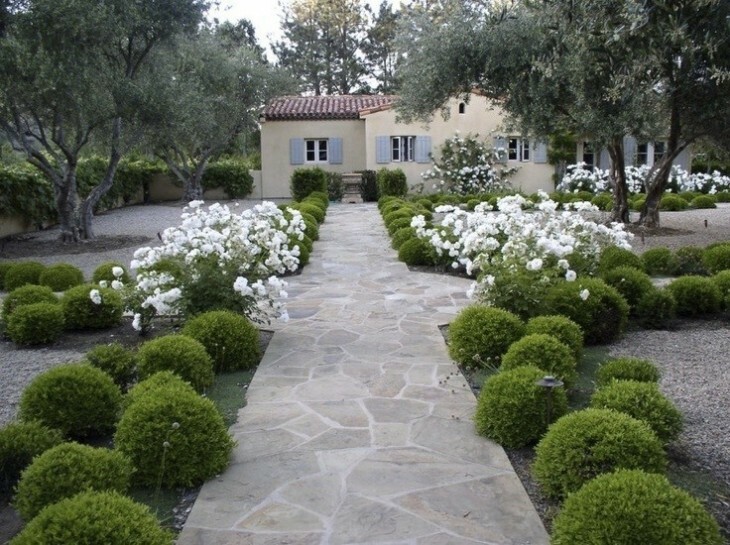 In designing this type of garden, one will rely heavily on symmetrical plantings, i.e. 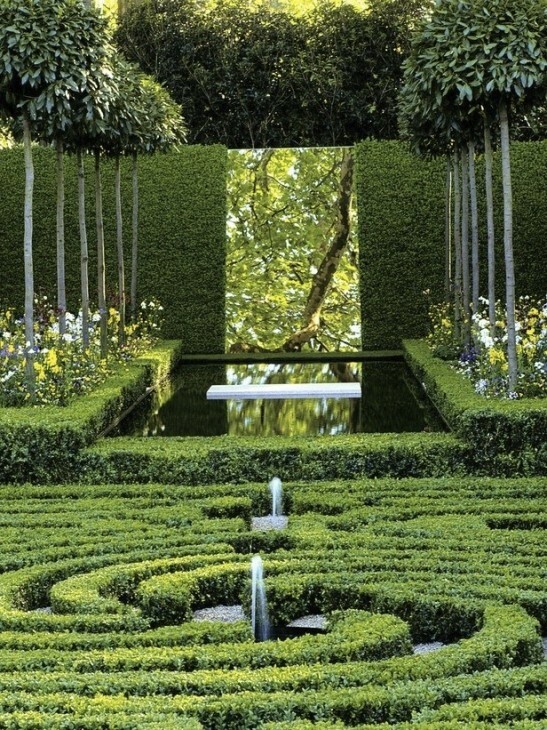 each part of the garden is a mirror image of itself if observing it from the middle, or from an end point. 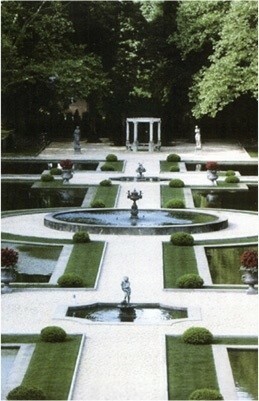 the axis generally has an ornamental focal point such as water feature or sculpture. Scale and proportion are essential. 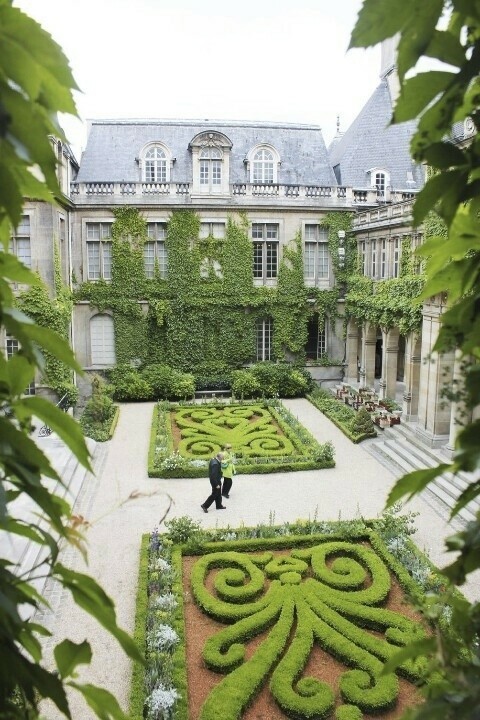 These gardens are seen on a grand scale on historic estates, yet their nuances can be applied on a much smaller scale to many architectural styles, including modern as we will see in the photos below. The first photo group shows this formal style on a large scale. 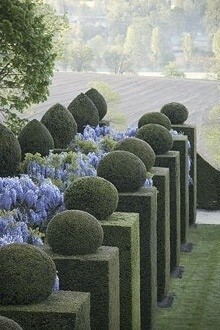 The second group of photos are representative of this style applied to the scale of gardens many of us might aspire to. I really love this photo because it exemplifies what axis means, and seems to perfectly invite you to step through and see the gardens fully. 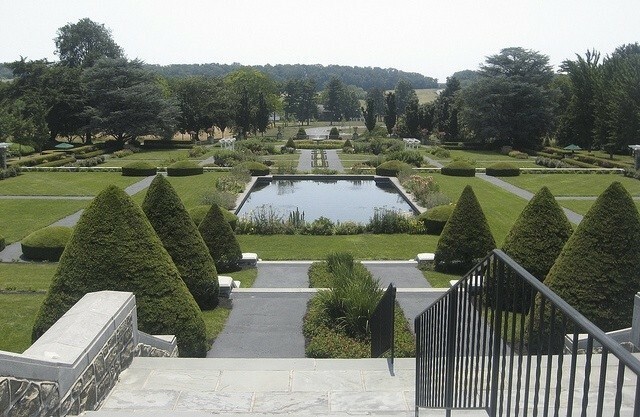 This captures just about every adjective used above in describing what defines a formal garden. Whether from ground level or from the windowed rooms above, formal perfection . 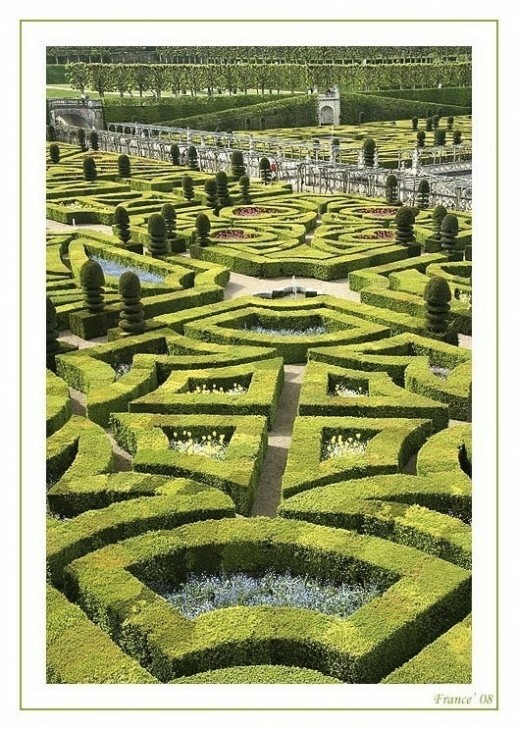 Repetition…….key to a formal garden. A wonderful study in balance and scale. The vine over the columns softens all the hardscape. Simplicity yet still formal and so elegant. 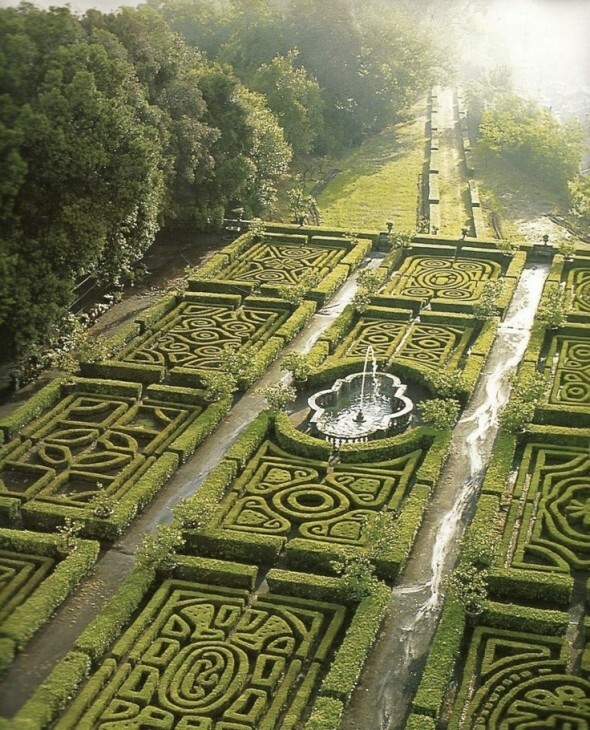 This photo really captures the classical definition of what we think of descriptively as a formal garden……. 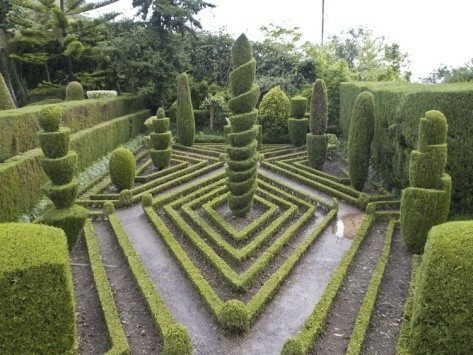 This formal garden is interesting because although the form is repeated throughout, the design inside each enclosed area is different and not mirror image. Beautiful. 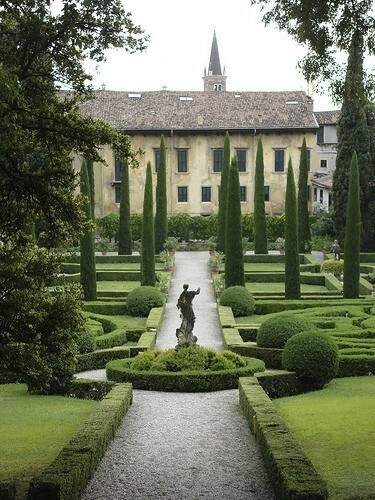 Here in this Italian formal garden we see the cypress trees used repetitively to add large scale to the garden. A more minimalist approach. I really like how the checkerboard pattern seems to compliment the facade of the house, almost mimicking the windows. 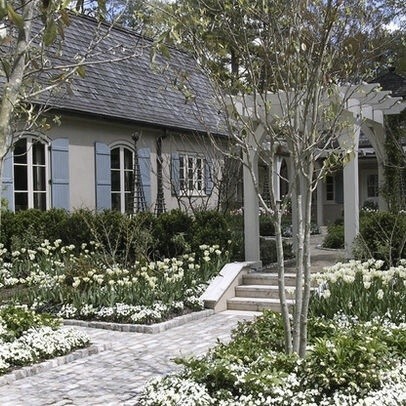 Notice how the checkerboard flairs to a right angle closer to the house in what appears to perfectly reflect the same diagonal that the house sits in relation to this garden. Brilliant! Almost as far as the eye can see, symmetry and mirror image from one side to another. Not quite as grand as the previous photos, but here we see more texture and variations of green and texture to achieve a formal look. Perfect symmetry captured in a formal modern setting. 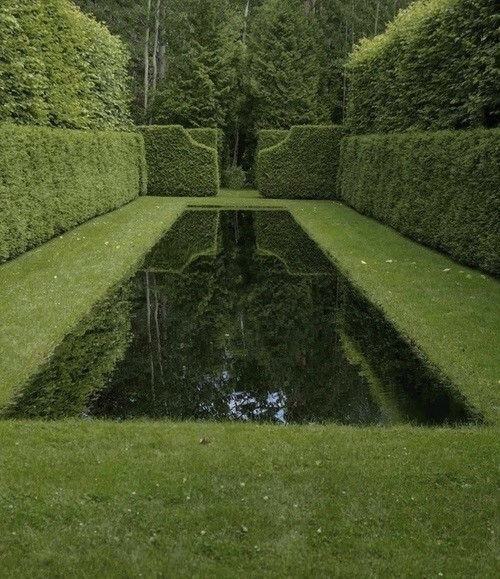 Here the water features form the axis, and the brilliant use of a mirror to reflect back to the viewer and into the water creates a stunning visual. 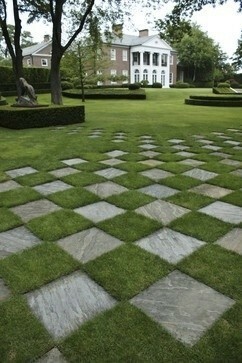 Below are photos of homes and gardens that applied the tenants of formal design on a smaller scale. 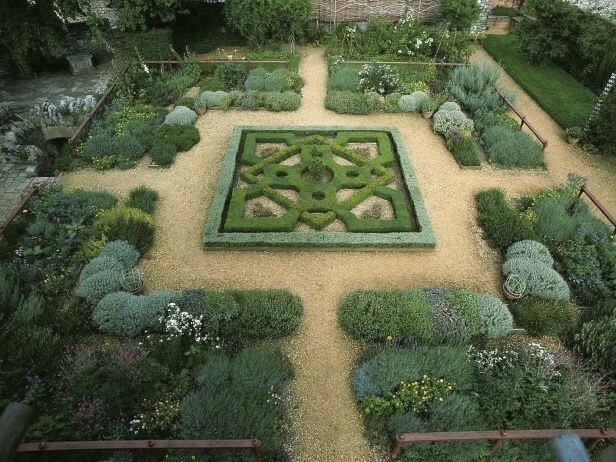 If you are drawn to the formal garden, perhaps they will provide some inspiration. 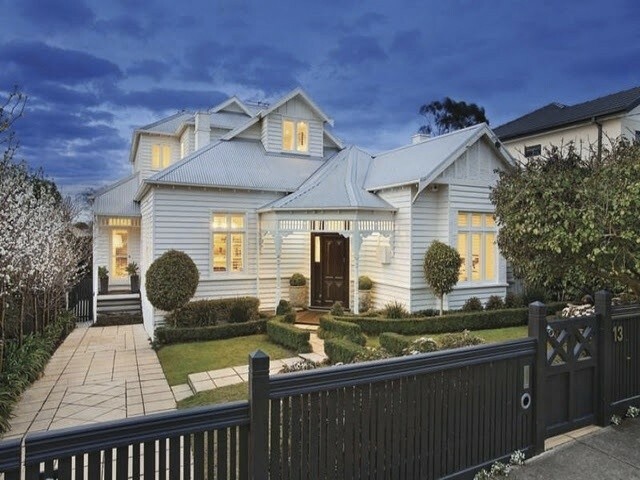 A darling house that used aspects of formal design to create a wonderful curb appeal. Notice the trees to the left of the drive. The scale is very correct and balanced. The black fence adds to the formality. 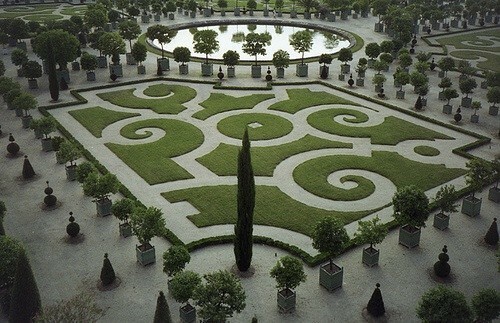 I really like how they have achieved this formal garden. Bringing in hints of silver, blue and varying the green in a small space adds interest. The path, done in the same color tone as the house bricks and the stone wall to the right, connects the spaces together. 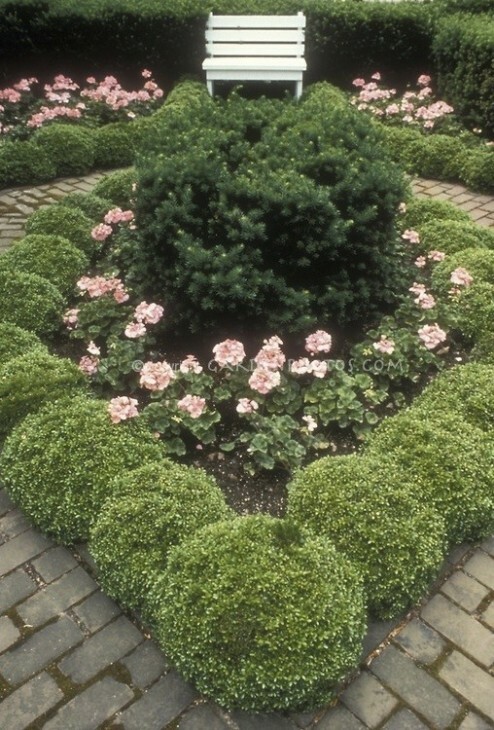 Formal gardens in an informal setting. 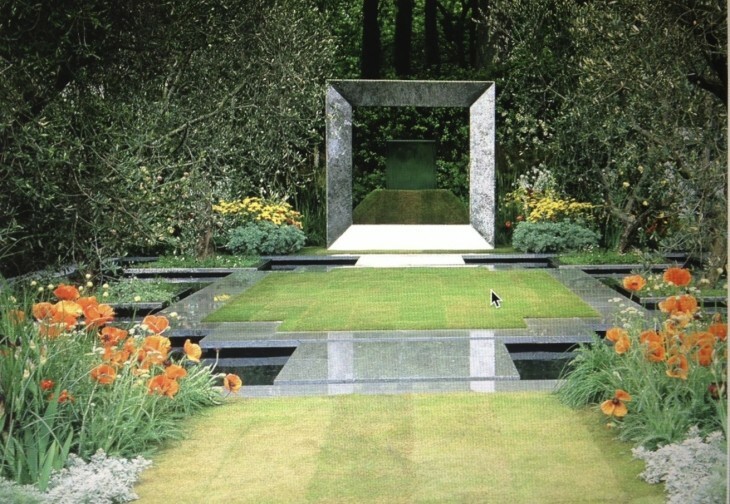 A wonderful example of a formal focal point. 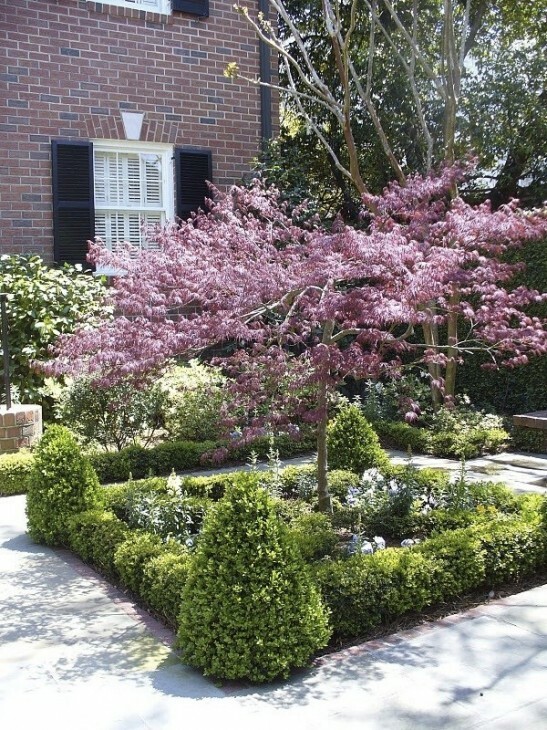 Small scale formal of boxwoods encircling the Japanese Maple as the focal point. Small, accessible, relatable, doable, and yes, still formal. 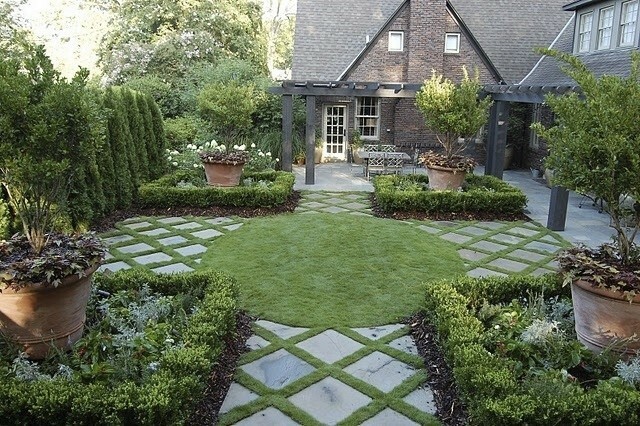 No matter, small size, smaller garden space, and even if you have little time to garden, if you like the formal style, if you desire it, it can be had. Formal done modern. 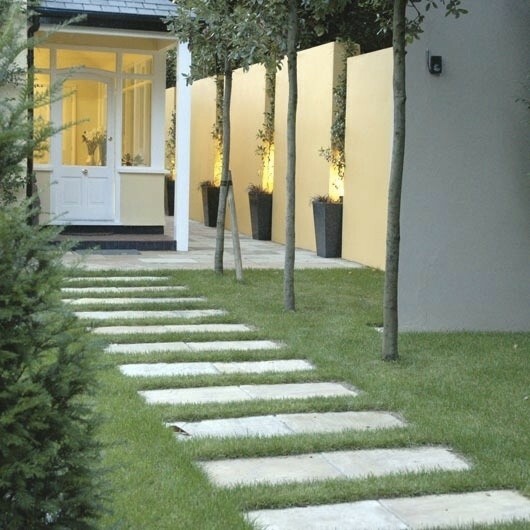 The planning and approach follows the same ideals, but one uses more modern materials with crisper lines and less extravagance in planting. 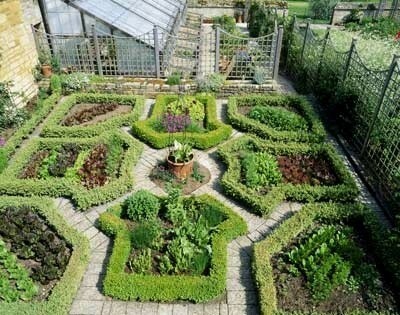 Formal vegetable and herb garden, but the same formal form is recognizable. This is probably the view from the back of the house, and how could one not take delight? 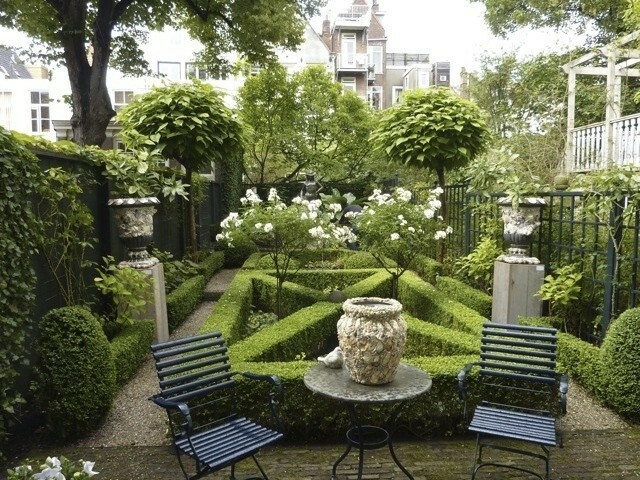 A wonderful example of a formal garden as part of an unexpected architectural style. If done correctly, as I believe this has been, it greatly enhances the curb appeal and the homes facade as well. What contributes to making this work are the softer color tones in the hardscape (the path and the gravel) that pick up and enhance the house and shutter and roof colors. I love this. 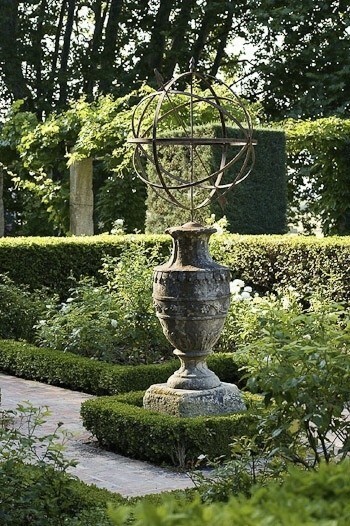 I would put this at the far end of my formal garden, as a destination, an open invitation to walk through the garden, then sit and enjoy. 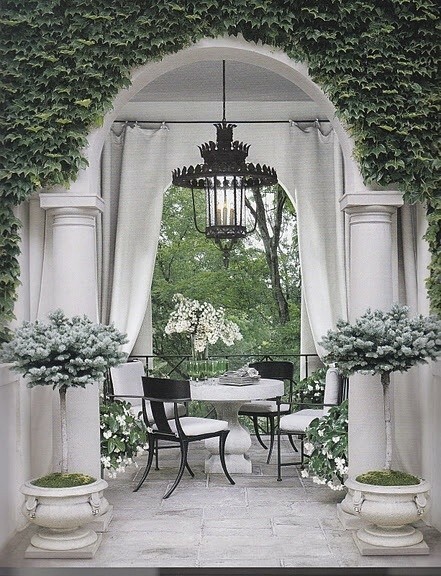 I am a huge fan of white gardens, and this one is gorgeous. Can’t get much smaller than this, but certainly uses formal design principles. This small garden forms around the fountain, with large scale planters to the left and right (out of the photo). 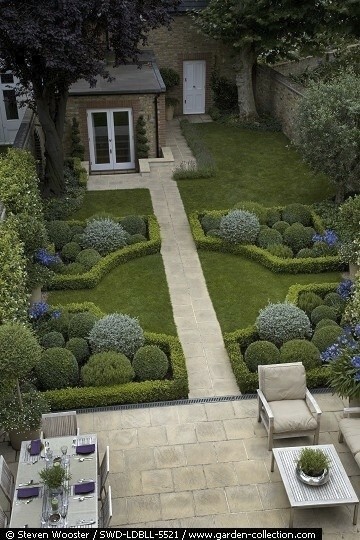 Notice how this garden is set into the ground. 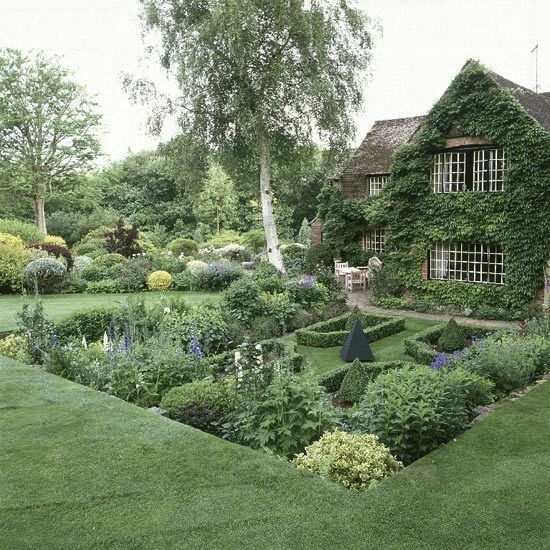 Lovely, with perhaps some cottage garden overlap. It may be small, but it has form, texture, symmetry and a definite formal feel. Just greenery and water. Formal all the way. A different approach to formal, but beautifully executed. I love the hugeness of the planters. 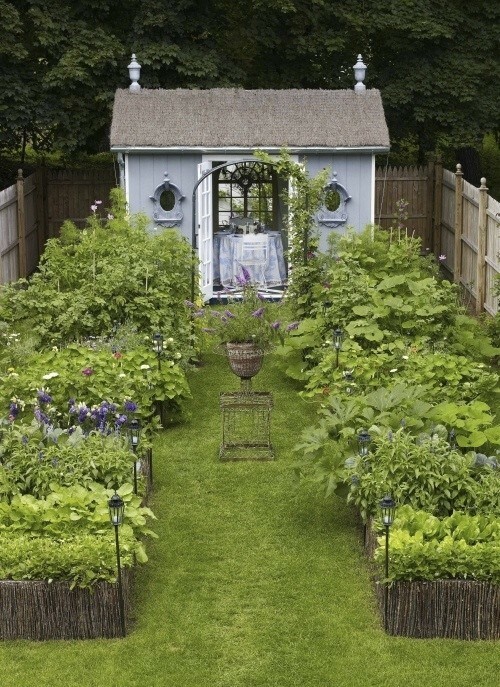 Can’t get too much smaller than this, but a formal vegetable garden done so well. Proportions and scale beautifully done here. Formal in white and green. Small, elegant, deceptively simple and beautiful in its effect. Although more colorful than often seen, it’s scale and proportion are lovely. 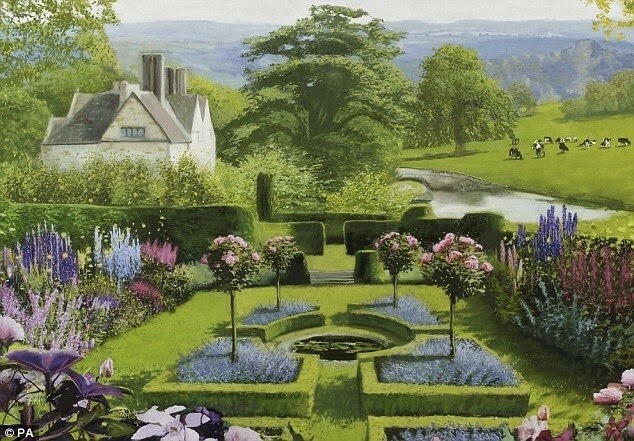 Although I believe this is a painting, it really illustrates how inviting a small scale formal garden can be, and is so illustrative of the gardens I saw throughout England and Wales. Wonderful article, awesome photography and lots of inspiration! Thank you! You are welcome Mercy! Thank you for stopping by WH&G.